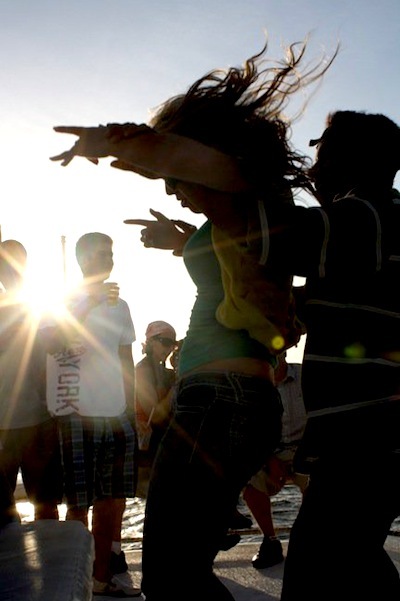 This is a photo of my cousin Brittany dancing on the Pez Gato Booze Cruise as the sun set. This adults only 2 hour Booze cruise is full of partying, dancing and has an open bar. There’s nothing like doing the Conga as you float past Land’s End.